Every baseball fan knows that you can get Major League Baseball tickets by purchasing them either at your home stadium or by going onto your team’s website; however, there are some other avenues that most people don’t know about that can save the average baseball fan hundreds of dollars. Depending on who the team is and who the visiting team is, can affect the price of a ticket. There are some other factors like the playoffs and if your team looks like they might make a run for the World Series can dramatically change ticket prices. Below is a list of ways to get cheap Major League Baseball tickets without breaking the bank. Buying a ticket package with your friends will save a lot of money and get access to the best games no matter who the visiting team is. Most MLB organizations will sell packages of 20 games and it comes with the perks of being a season ticket holder. If you buy a full season ticket or a 20 game package, this lowers the price dramatically rather than buying single-game tickets. If you buy the 20 game package with your friends, you can draw numbers out of a hat to make it fair and this will make the game ticket a lot cheaper. Knowing when to go can save a lot of money. Opening day is the most expensive time other than the playoffs or World Series tickets. Baseball games tend to be more expensive at the start of the season and progressively get cheaper towards the end of the season. Tickets are also cheaper if you go during mid-week and pay attention to your team’s website because sometimes they offer half-ticket prices during the week as an incentive to get people to go to the games. Waiting until game day to buy a ticket is a gamble; however, if you can find reduced tickets from people who can’t make the game, this is a great way to get cheap tickets. Some of these tickets are coming from season ticket holders and they’re willing to reduce the price to get some of their money back if they can’t make the game. 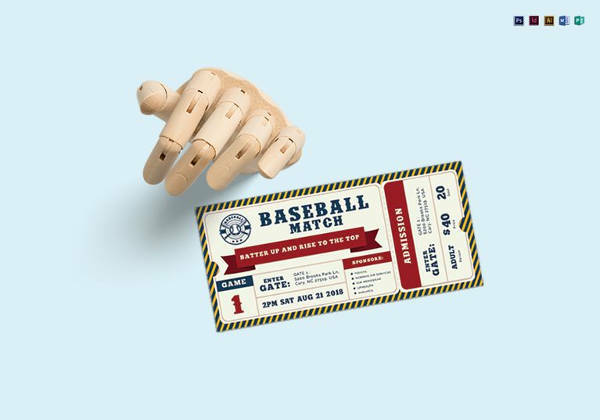 Another great way to find cheap last-minute baseball tickets is to go to https://www.ticketclub.com/events/mlb-tickets and see a detailed list of available tickets in your area. Some Major League Baseball teams will provide special seating deals in order to get people interested in the game. For example, the San Francisco Giants provide free viewing for 75 fans from the outfield fence. The Milwaukee Brewers have a partially obstructed view from the “Uecker Seats” and you can buy a ticket on game day for a buck. Keep checking your team’s website for any special stadium seating deals that they might offer or check the sports section in your local newspaper. Going to a Major League Baseball game doesn’t have to break the bank and if you know what to look for, you can enjoy your favorite baseball team a lot cheaper.